How many hours do you spend working on your books instead of working on your growing your business? How many nights do you spend shuffling paper, instead of spending time with your family? We can provide you with professional bookkeeping services that allow more time for you to focus on your business. 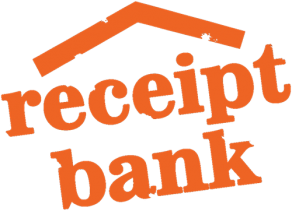 Account(able) use XERO for all of their own bookkeeping requirements and recommend their clients do also. We can take the burden off you! Take back your most precious commodity – time- and let the Account(able) team take charge of managing your books.